When you hire Four Dogs Inspections, you’ll receive the best inspection services in northern New Jersey! 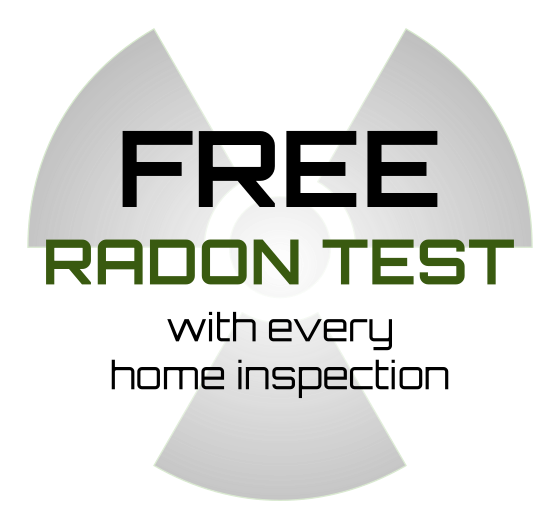 Each of my Complete Home Inspections comes with a free radon test. Radon is a naturally occurring cancer-causing gas that is undetectable without professional testing. I include this as part of my inspection service to make sure your family is safe in your new home. If you’re a seller, hire me to inspect your home first so you can fix any issues and list your home in the best possible condition. A pre-inspected home often sells quickly and with fewer complications. As your biggest investment, it’s important to maintain your home and stay on top of any needed repairs by having regular maintenance inspections. If you’ve already received a home inspection and asked for repairs, hire me to reinspect the property and ensure the repairs were made appropriately. Hire me to inspect your home for any fire safety issues that may compromise your family. I also provide safety inspections for the elderly. With each inspection, I’ll provide a list of recommendations to improve the safety of your home. I perform inspections for financial institutions documenting the progress and condition of your new construction so they can determine when to release the next round of funds for your project. I’ll inspect your newly built home before your final walk-through with your builder. This is an excellent opportunity to get an impartial professional assessment of your new construction. I use HomeGauge Software to give you the most cutting-edge report in the inspection industry. Your digital report is richly detailed and contains high-resolution images and comprehensive notes from my inspection. The report is completely mobile-friendly so you can access your inspection report online using your smartphone, tablet, or laptop. HomeGauge provides a unique tool within your report called Create Request List (CRL)™. The CRL™ tool allows you, your agent and the seller to show how any repairs discovered at your inspection should be addressed. This interactive feature is invaluable and greatly eases communications for all parties in the negotiation process. Please contact me today with any questions or to schedule your next home inspection!